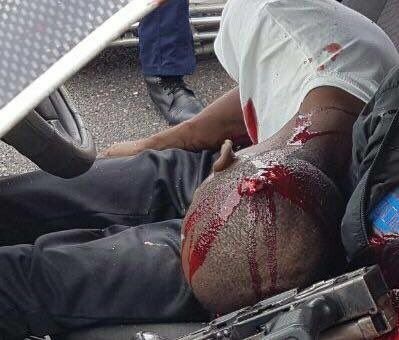 A well done job for the gallant Police officers who engage a gang of deadly Armed Robbers who have been demonizing people for a long time in South Africa finally met their ends. According to the Facebook post, it was learned that the bloody shootout which lasted for some minute bring all 9 thief to their kneels. 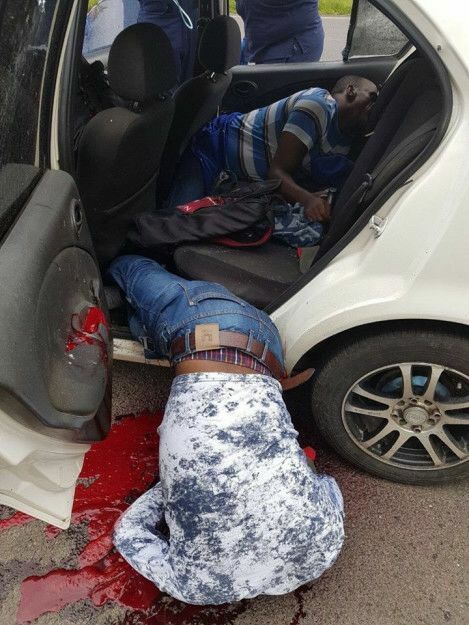 The reports states that the armed robbers who were on their way to rob when they incidentally met with Police Officers patrolling shoot but the later overpowered by the police . Six were killed instantly shot dead, while Howick and others managed to escape all the way only to be cornered near Marianhill Plaza and shot dead. Car Accident Lawyer Fees: How Much Will You Be Paying?